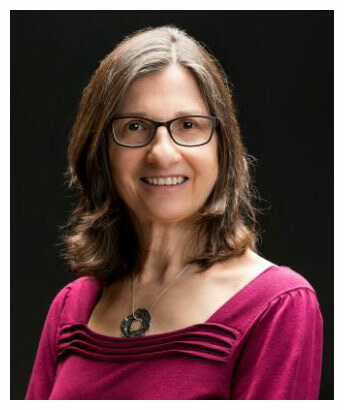 Dr. E. Sandra Byers, department chair of psychology at the University of New Brunswick, has been recognized by the Canadian Sexual Research Forum with an Outstanding Contribution Award for her lifetime achievement in advancing human sexuality research. She is a pioneer in human sexuality research across multiple faucets including sexual satisfaction, sexual violence and the sexual health of vulnerable groups. Dr. Byers's extensive scholar contributions have been cited more than 8,825 times throughout her 40-year career at UNB. She serves on national and international task forces and her research has influenced public policies at home and abroad. Dr. Byers is the founding director of the Muriel McQueen Fergusson Centre for Family Violence at UNB.